Choosing the correct timber for your windows and doors will ensure great durability, thermal efficiency and timeless elegance for years to come. 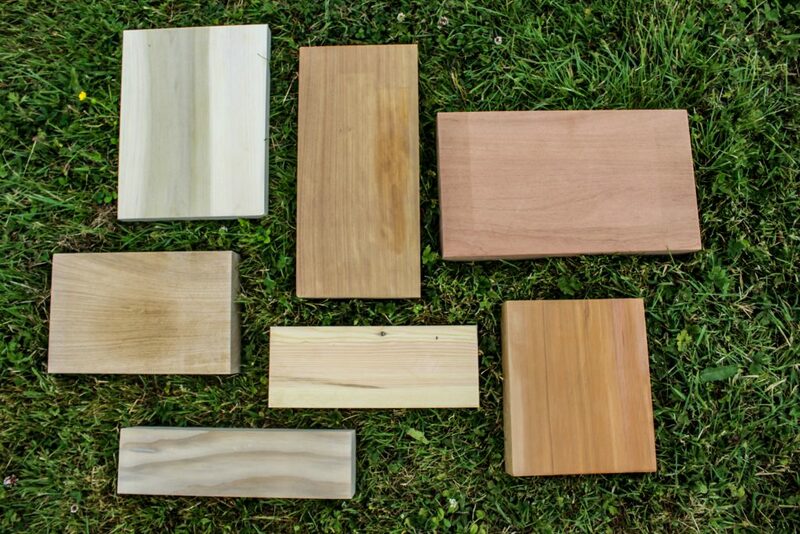 Different timber species are recommended for different uses and it is important that you make the correct decision for your purposes. Suitability of the different timbers will depend on several factors that we will discuss here. 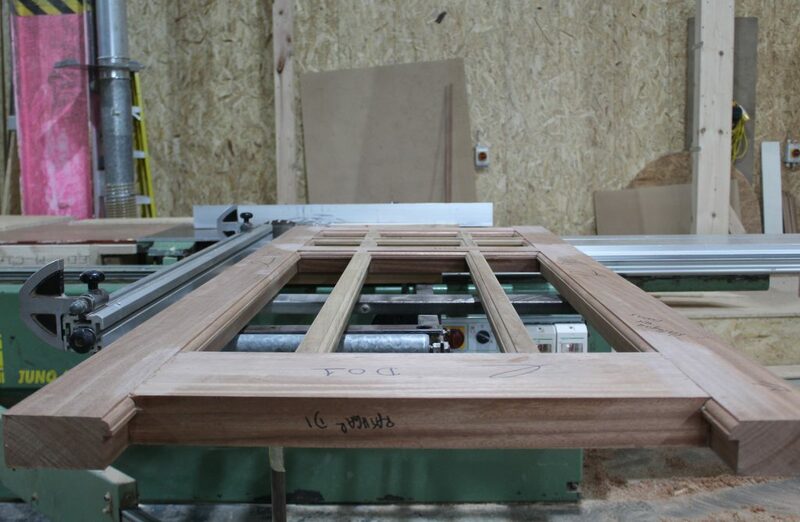 At the Timeless Sash Windows joinery, we have a choice of 7 timbers that we can help you select from. When you walk into the factory, the first thing that hits you is the smell of fresh timber, that rich fragrance that perfumers try to put into bottles and call it ‘woody’. There is joviality amongst the workers, an undercurrent of Irish sense of humour combined with the pleasure of working with a natural product, crafting beautiful things every day. The pride of the company is the attention to detail afforded to every product – the intricate details and care in manufacturing and fitting windows and doors that will make your home a place of elegance. It is worth noting that timber is the only sustainable building source on the planet. Well managed forests grow more trees than are cut down. Add to this the fact that at Timeless Sash Windows we use the waste product of the factory – sawdust – which is compacted into little cubes that can be burnt to provide more energy. AND the timber products that you finally choose will have natural insulation and intricate detailing, impossible to achieve with man-made materials. But what timber do we use? And what timber should you choose? What timber should you choose for windows or doors? Individual windows and doors have variables in their requirements due to location by the sea or in a city, exposed to the elements or sheltered, security demands. Making the correct choice will directly affect the longevity of the windows and doors. 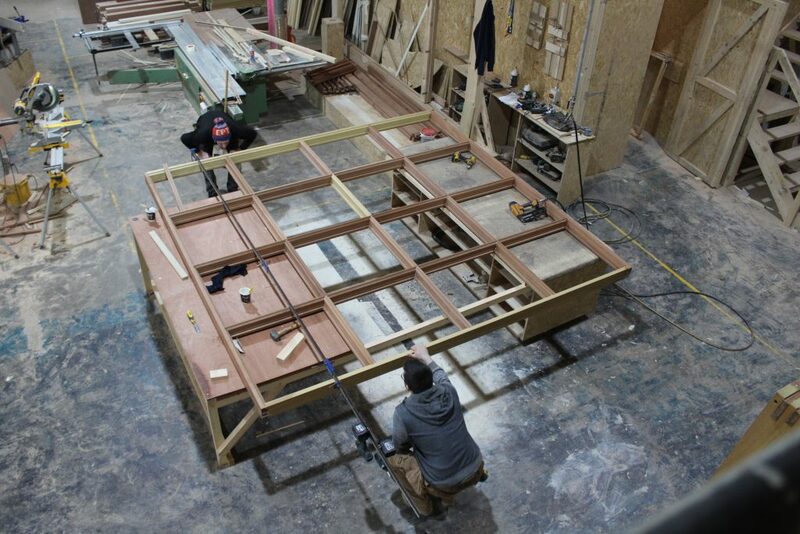 Your specialist joiner who works with timber every day will be able to advise you on the available options. 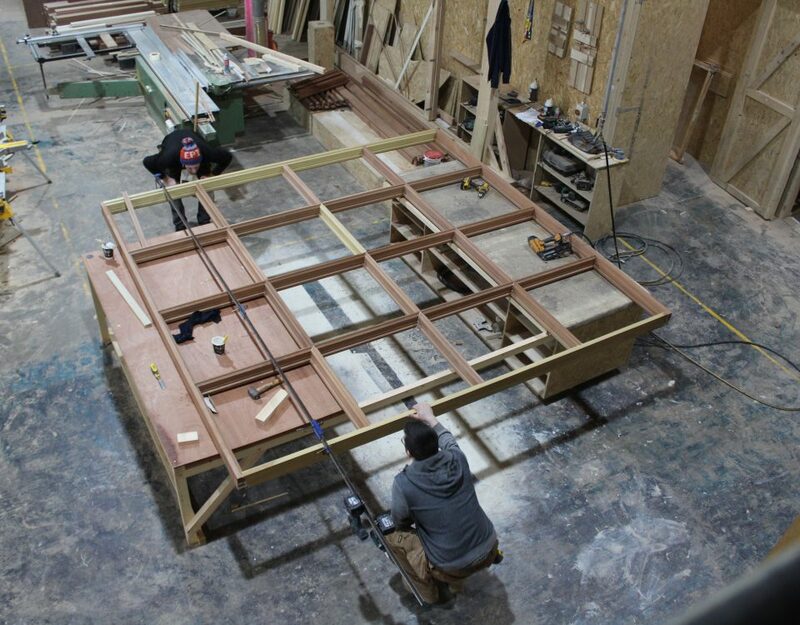 At our joinery we have 7 timbers that we regularly use: Utile Mahogony, Accoya, Scandinavian Pine, Iroko Teak, European Oak, Cedar, Poplar or Tulipwood. Specific timbers can also be ordered for unique projects. What are the different Types / Species of Timber? Timber is classed as hardwood or softwood – classed according to what type of tree it comes from, not whether the wood is hard or soft. Hardwoods come from deciduous trees and softwoods from coniferous trees. Both hardwoods and softwoods have trees that vary in their properties of density, strength and durability. Hardwoods tend to grow slower so are denser and have a deeper colour. They need to be conditioned correctly to ensure minimum warping, twisting or splitting. To be used in windows, some softwoods, however, need to be treated to make them more durable, such as in the case of Accoya, which comes with a 50 year anti-rot guarantee after a process of acetylation. In the current global picture, most of the softwoods come from the Northern European forests and the hardwoods from Africa, although this can vary according to the species also. How is the timber stored and treated? 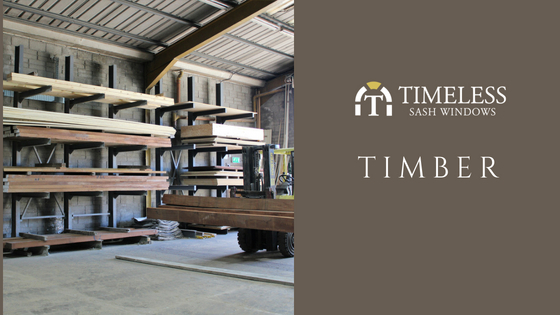 The timber is stored inside the Timeless factory to keep dry. This is important. 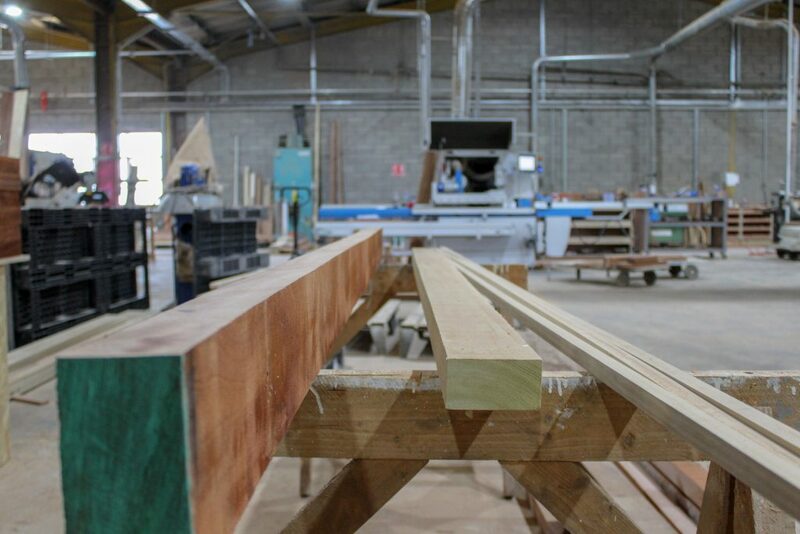 The eventual durability of the timber will rely on several factors, an important one being the drying time. 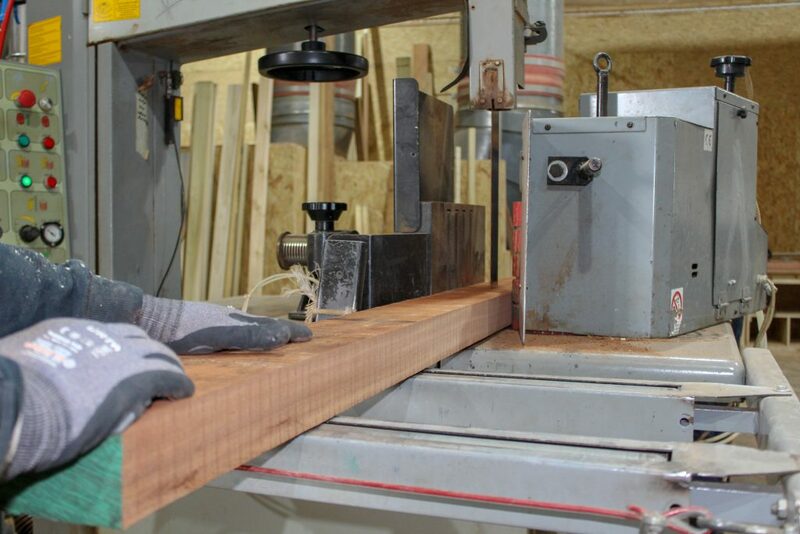 The timber that is correctly chosen for the job that it will do requires just the protection from the paint that is used and the subsequent maintenance over the years. Whatever timber you choose will be helped by the paint. Paint should be renewed every 7 – 8 years and cleaned every 6 months with a damp cloth. Timber for Windows and Doors – what are the properties of different timbers? This is a tropical hardwood that is sourced sustainably from Africa. It has a uniform texture and is good for windows due to its stability. This is a strong and smooth and durable tropical hardwood which is ideal in thicker sections for doors. European oak is a hardwood native to northern Europe. It is tough and durable. Good for windows and doors. Timber that is treated by a process of acetylation which ensures a timber that is resistant to rot and comes with a 50 year anti rot guarantee. It has a very smooth finish and is good for windows. This is a softwood that is naturally resistant to decay and insect attack. A hardwood that is good to work with. It is used for internal joinery such as shutters, surrounds and panelling. Durable timber with a narrow straight grain and a wonderful aroma. Used for windows and exterior cladding. Does the wood not warp / twist / split? If the wood has not been dried correctly, this can be a problem with it. Furthermore, wood that is not dry is more susceptible to insects and fungus. We store our wood indoors to ensure that it stays as dry as when it was delivered by our suppliers and we use the most reliable suppliers to ensure the sustainability and quality of the timber that is used. Are different screws to be used with different timbers? Yes, some timbers react to the material the screw is made of. For example, cedar will rot if the screws are not stainless steel or at least resistant to corrosion. The tannic acid in oak will react with some metals such as iron and steel also, resulting in dark stains all over the wood. Stainless steel is the best product to use in conjunction with oak. If you live in a coastal area, marine grade stainless steel is the best choice. It is common to spend a lot of time choosing the timber, which is the most expensive element of the finished product and then not paying attention to the material used in the cheapest part – the nails and screws – which could result in a defective finished product. At Timeless Sash Windows, our expert joiners ensure that the best products are used from start to finish. A great deal of care is taken to ensure the longevity of our products. It is worth noting that some timber has acid that has the potential to seep through the finished product. However, we use a specialist paint that contains a blocker to ensure that the acid doesn’t affect the window. Cedar wood can’t be painted, it should be left natural or linseed oil can be used. It has wonderful natural longevity. 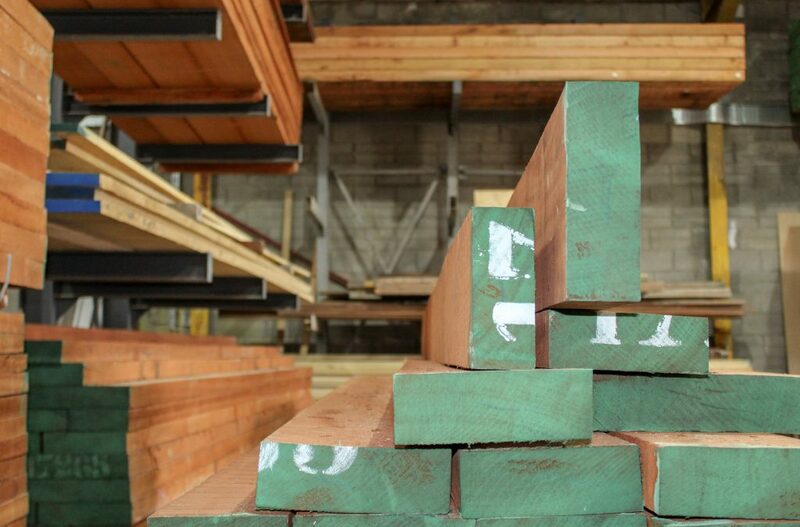 Timber is a building material that we can produce more and more of. If the forests are managed sustainably, timber should continue to be readily available. 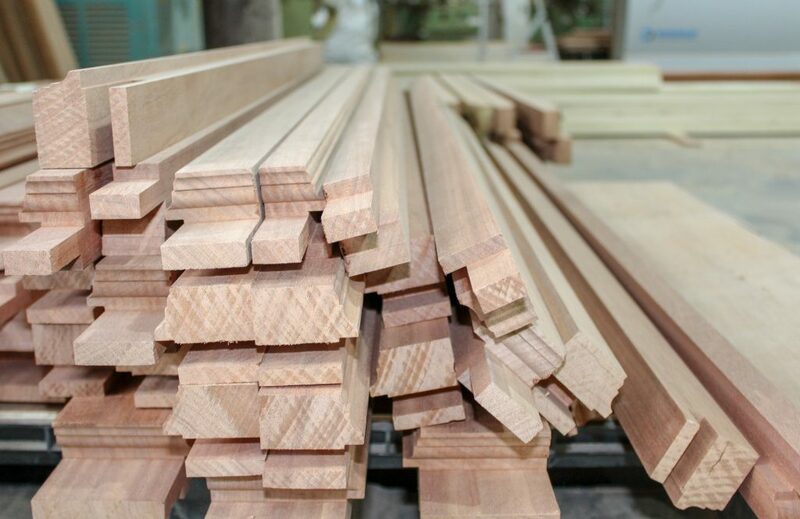 All the timber that we use at Timeless Sash Windows is sourced responsibly and certified either FSC or similar, depending on the country that it is from. We are proud to be an environmentally friendly company. Make an appointment with one of our sales team for further enquiries about timber choices for windows and doors. Our company specialises in handcrafted bespoke products, so you can be sure of a beautiful home, tailor made to your designs. Words & Photos by Jennifer Ritchie. 27th July 2018.